Are you a nighttime nibbler? When it comes to exercise, are you a rain-check athlete? Do you cope by being an emotional eater? This quiz will allow us to provide customized strategies for your individual needs. 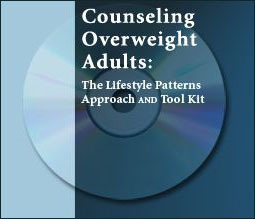 This interactive lifestyle pattern quiz is free of charge and only available for qualifying patients of Nutrition Authority. If you have the password, click here to go to the download page. Which one are you? Or are you a combination?